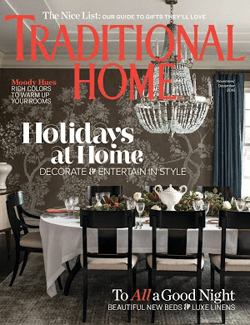 Get a FREE 2-Year Traditional Home Magazine Subscription! Traditional Home magazine offers readers expert advice in decorating, furnishings, antiques, tabletop and gardens. Also find tours of exquisite homes, renovation ideas and collecting in each issue.